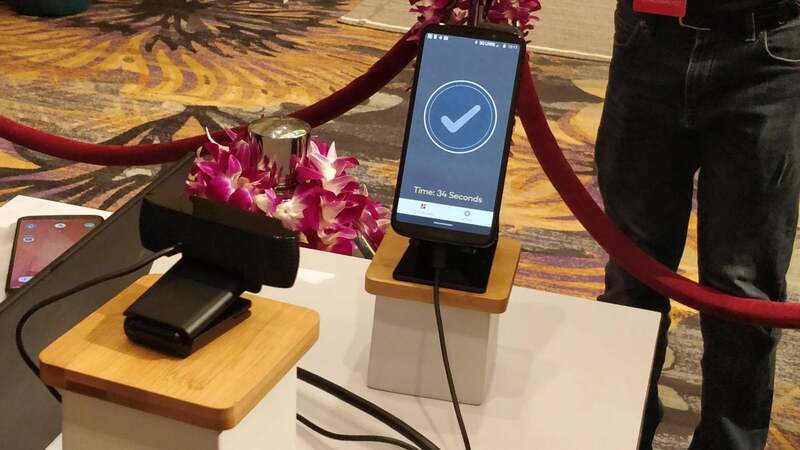 All three companies showed off the technology at the Snapdragon Technology Summit in Maui, demoing a prototype 5G device on a prototype 5G network. 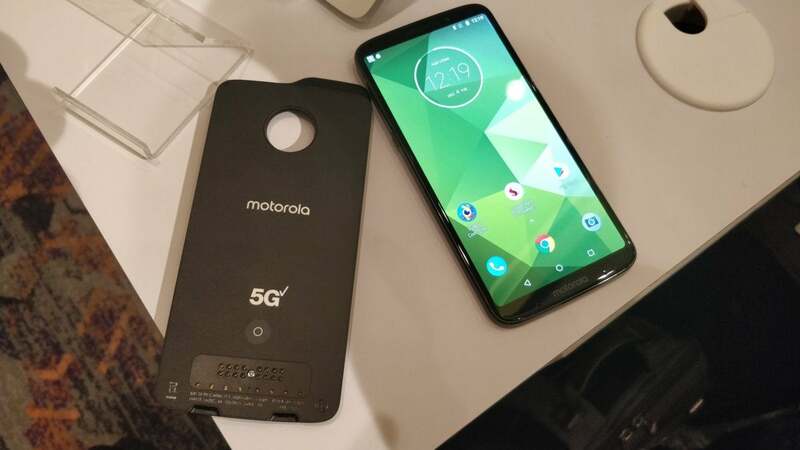 (The entire first day of the summit was devoted to 5G.) According to the test, the modem transferred a gigabyte’s worth of data in 17 seconds. That’s 0.0588 GBps, or about 470 Mbps. That’s pretty damn fast. Unfortunately, you have to take this demo with a fairly large grain of salt. And you have to ask some important questions: Who owns the network? What device are you using for downloads? How far is that device from the network antenna? Is there network congestion? All of these factors will affect wireless speeds. 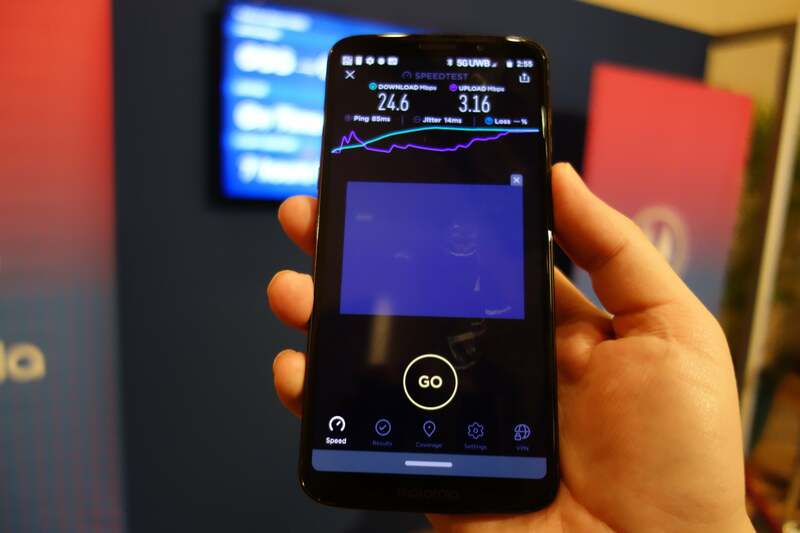 While the International Telecommunications Union draft spec calls for 5G to deliver a whopping 20Gbps download speed, such bandwidth will be shared with thousands to millions of devices, all connecting and disconnecting, and that affects performance. Sharp-eyed viewers will notice that the 1GB file in the demo downloaded in 34 seconds in a subsequent test, as the image at the top of this article indicates. Interestingly, that’s much more in line with what network provider Ericsson told The Verge was the actual speed of the backhaul network—about 140 Mbps. It seems that the company used some compression hanky-panky to game the results, though the network was functional. Updated on Dec. 10 to indicate the confusion about the network speeds.